Most Realtors will tell you, “If we can smell it, we cannot sell it.” So how do you get rid of home odors? Air fresheners sometimes just hide the smell and do not get rid of the home odors. You might be better off spending a little more money for quality products that actually remove odors completely. One of the best ways to remove unpleasant odors is to open your windows and doors for fresh air. Listed below are some unpleasant odors that need to be taken care of before you put your home on the market. Odors from a dog or cat will lower your selling price. It will also take a longer time to sell your home. Potential buyers may stop right at the door if they smell your pet’s urine. 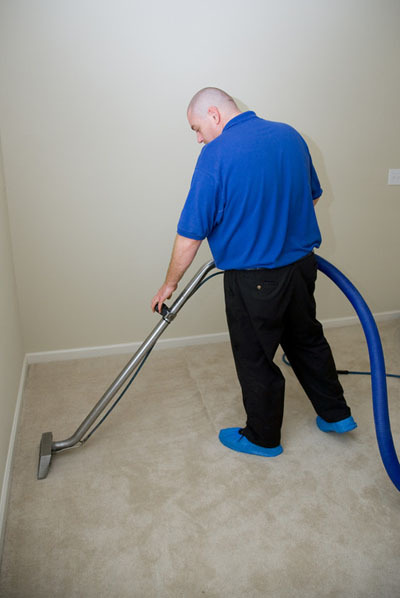 Get your carpets professionally cleaned to eliminate the odor. You may also want to have your couches professionally cleaned. If your pets sleep in your bed, wash the comforter to eliminate any odor. Pet odors and cigarette smoke are the most common home odor complaints of buyers. Unfortunately, even if you smoke outdoors, sometimes the smell still gets in your home. To get rid of the cigarette or cigar smells, try using ionizers. According to Google, an air ionizer is particles, also known as ions, attach to oxygen in the air to create a negative charge. Once it becomes a negative ion, the molecule attaches itself to pollen, dander, dust, and odor to create a cluster. The ionizer then pulls the cluster into an air filter, which can be cleaned or replaced as needed. Does your basement smell like mold or mildew? Moisture in your basement can be a deal breaker. Try using a 1/2 cup of bleach to a gallon of hot water. Wash the cement floors, walls, and laundry area, but be sure to open your windows for proper ventilation. Place a few containers of baking soda or kitty litter throughout the basement. They will absorb the unpleasant odors. If you don’t throw your trash away immediately, it can leave a lingering smell. This happens most often from leftover foods in the kitchen. Some food odors actually smell good, such as freshly baked apple pie or freshly brewed coffee. Others do not — onions, fish, meats, and vegetables. They leave an unattractive aroma for your buyers. Just because it’s called a garbage can doesn’t mean that you should not keep it clean. Make sure that you empty all of your garbage cans before showing your property. Also, make sure that your stove is clean inside and out. Double check your blower as well. If you have additional questions about home odors, ask a Real Estate Broker at Wenzel Select Properties. Call us today at (630) 430-4790.